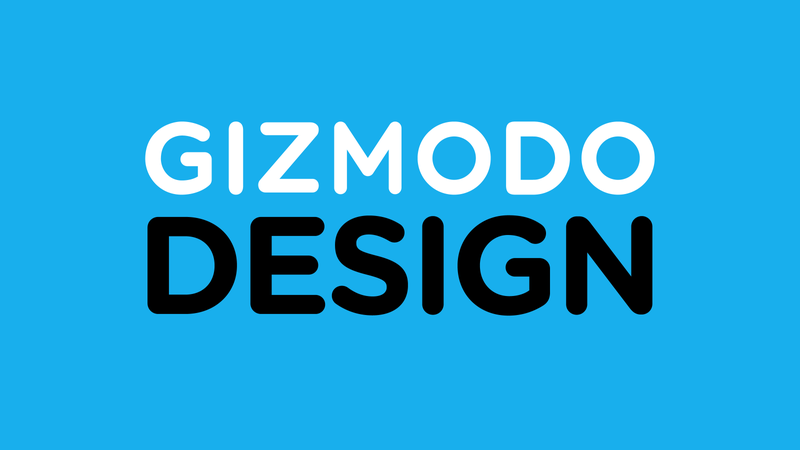 We’ve always written about design at Gizmodo, usually in the context of how gadgets look and work. Over the last fifteen years, we’ve gradually expanded our coverage to include the many ways technology is transforming almost everything in the world, and it makes sense for us to take a broader view of design as well. So today we’d like to let you know that we’re going to renew our emphasis on design coverage this year, bringing you thoughtful analysis of why our world and our products look and work in the ways that they do—and who this ultimately serves. Design is one of those bedevilingly vague terms that can apply to a lot of things. Broadly, I like to borrow from Steve Jobs in thinking about design not so much as what things look like but how they work. In other words, it’s a people-centric approach to things and systems that considers not just aesthetics but function. It’s not the only way to think about design, but it’s a good starting point for us. Our hope is that we get to inspect the intersections of design and technology through a variety of lenses. That means of course writing about industrial design, but also on the design of artificial intelligence, transportation systems, architecture, user interfaces, home goods, graphics, and more. We’ve got some fun stuff planned! Gizmodo will still be the place to be to find out everything you need to know about the latest gadgets and consumer technologies, Facebook’s constant missteps, Ajit Pai’s assault on our internet, the nitty gritty about what to believe and not to believe in scientific research, and of course, reviews of the latest in geek culture. You’ll just be getting a little extra on the design front. We are doing this with some support from Kohler, which has very graciously (foolishly?) given us a bunch of money to do whatever we want. To be perfectly clear: This is an entirely editorial project with no input from Kohler.